Building respectful relationships, rigour in learning and resilience for life. 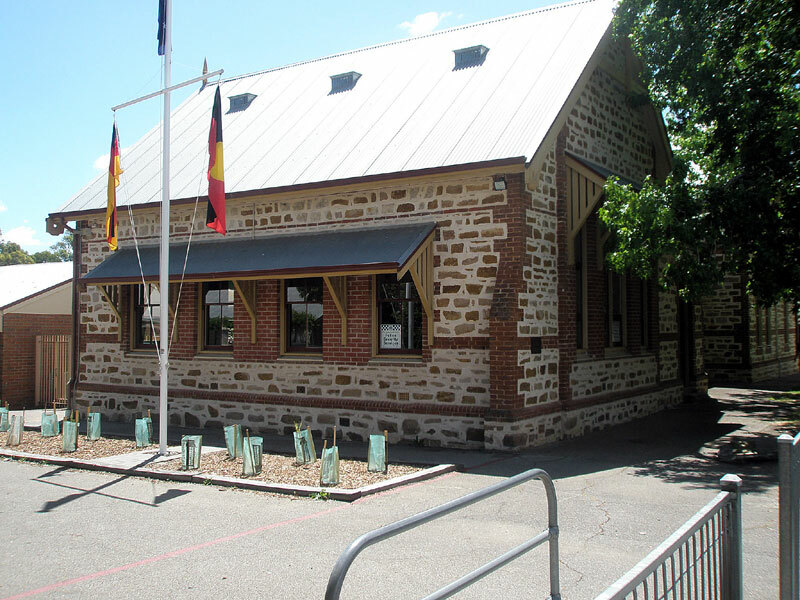 At Hahndorf Primary School and Hahndorf Preschool we are proud of our unique heritage and strong historical links. Our purpose is to provide our students with an education that empowers them to live in a changing world as global citizens where respectful relationships, resilience for life and rigour in learning are valued and nurtured. We are a South Australian, Department for Education and Child Development (DECD) site catering for children from Preschool to Year 7. 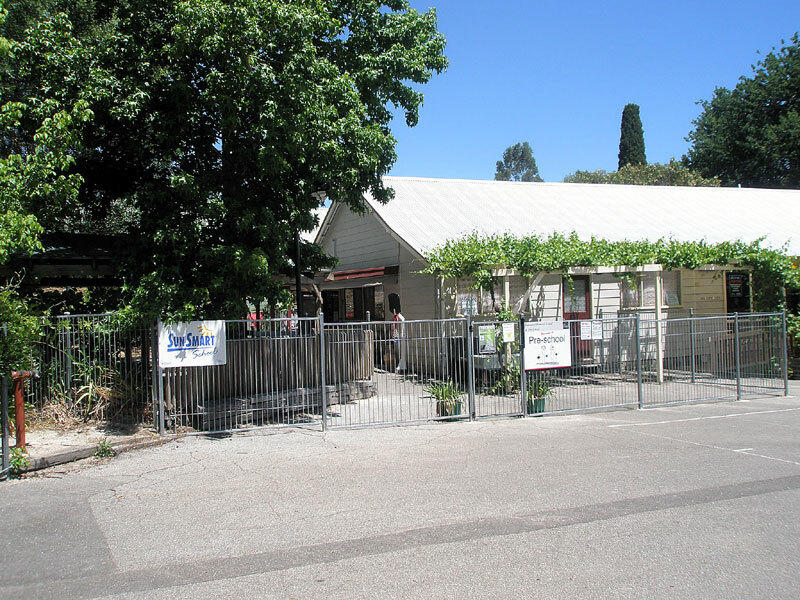 Our facilities provide an excellent and safe learning environment. Our school and preschool enrolments total 300. School tours are available by appointment.